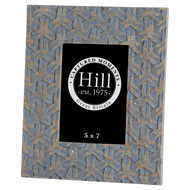 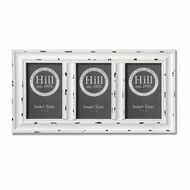 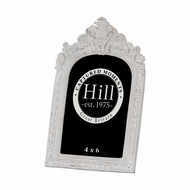 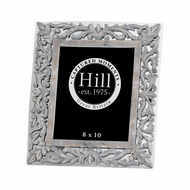 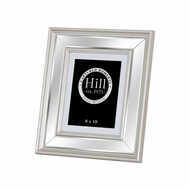 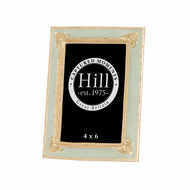 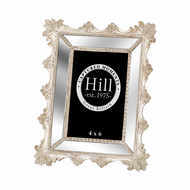 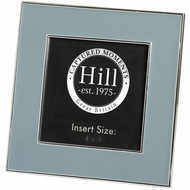 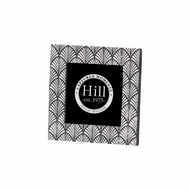 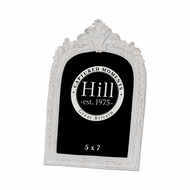 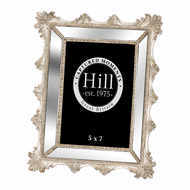 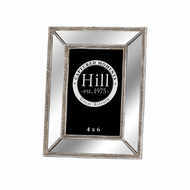 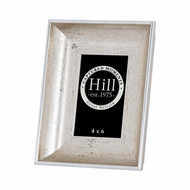 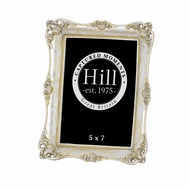 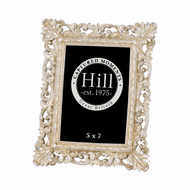 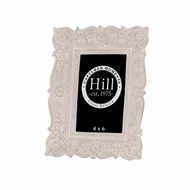 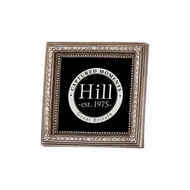 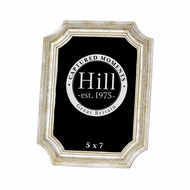 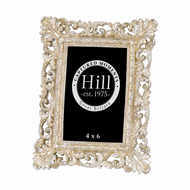 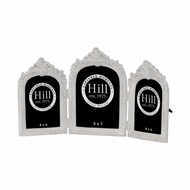 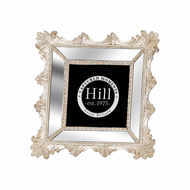 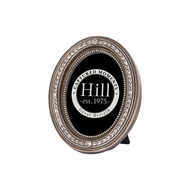 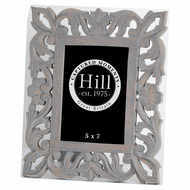 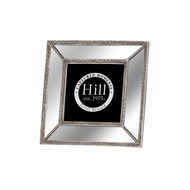 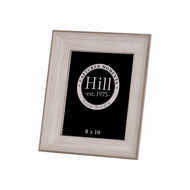 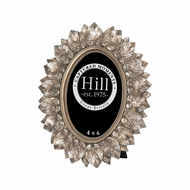 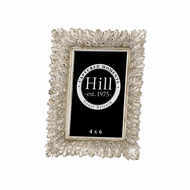 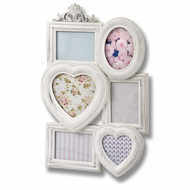 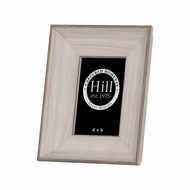 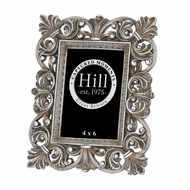 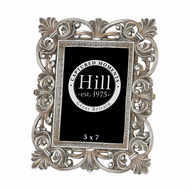 Display your favourite memories in style with our collection of decorative photo frames. 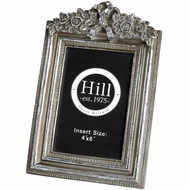 Available in a range of styles including our always popular vintage style photo frames, you can easily find the right match for your home in a range of materials and finishes. 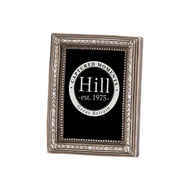 Shop the full photo frame collection below. 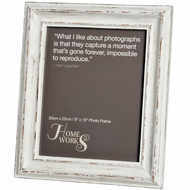 The old adage is true – a picture is worth a thousand words. 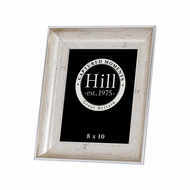 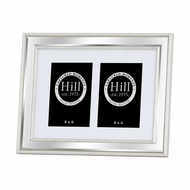 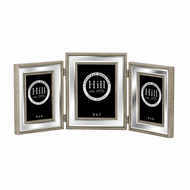 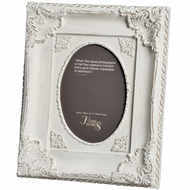 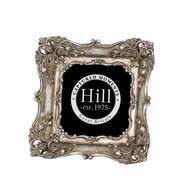 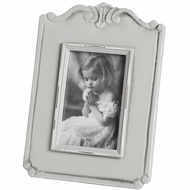 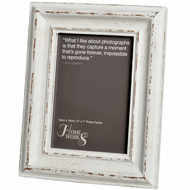 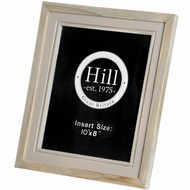 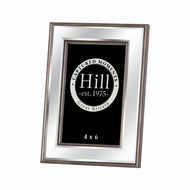 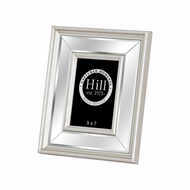 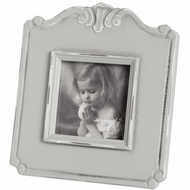 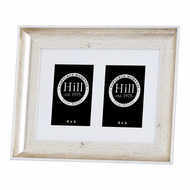 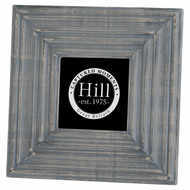 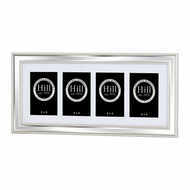 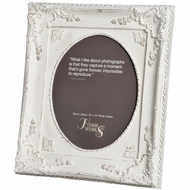 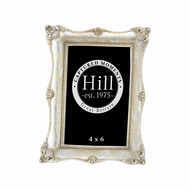 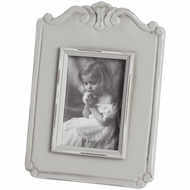 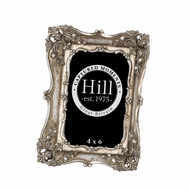 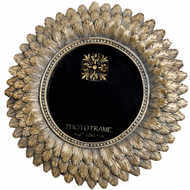 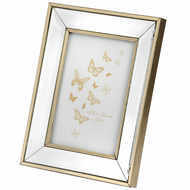 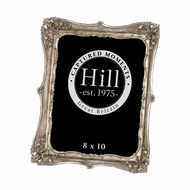 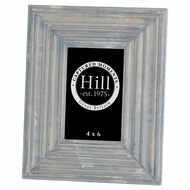 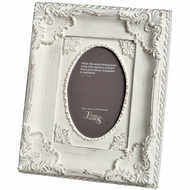 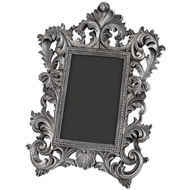 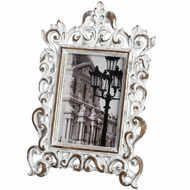 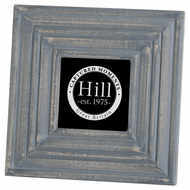 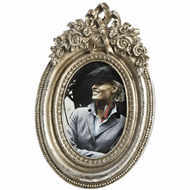 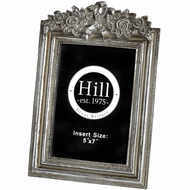 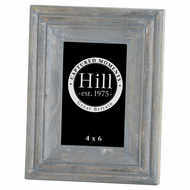 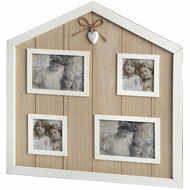 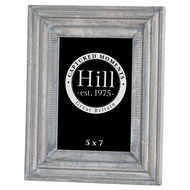 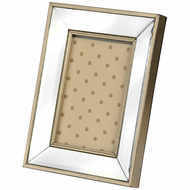 And with Baytree Interiors' excellent range of vintage photo frames, you can display your pictures to perfection. 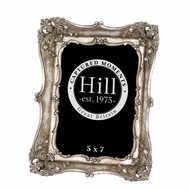 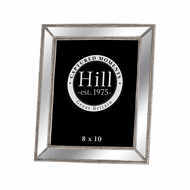 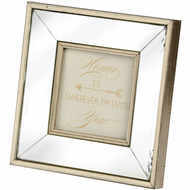 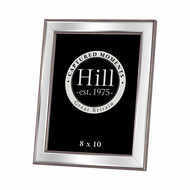 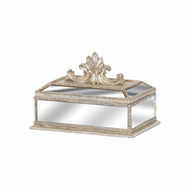 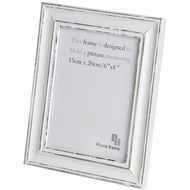 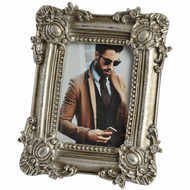 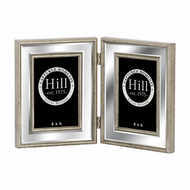 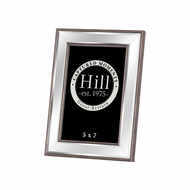 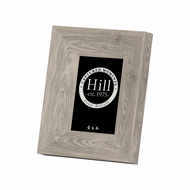 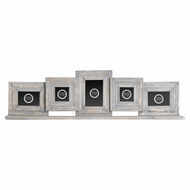 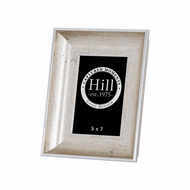 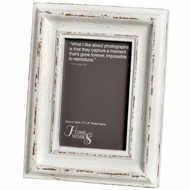 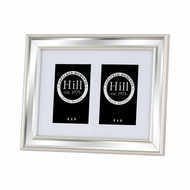 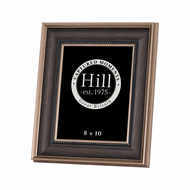 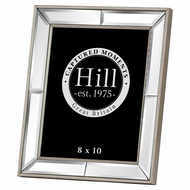 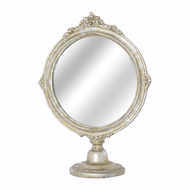 Choose from wooden, metal and glass frames, all of which come in various designs – making them ideal for any purpose. 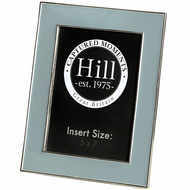 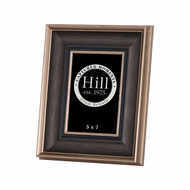 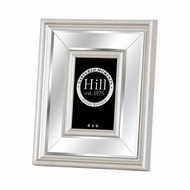 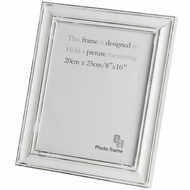 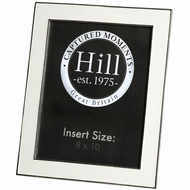 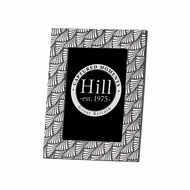 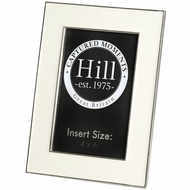 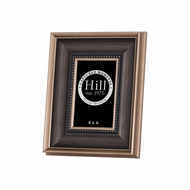 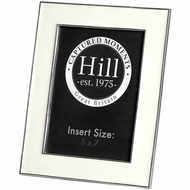 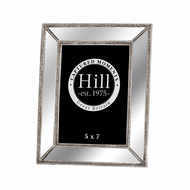 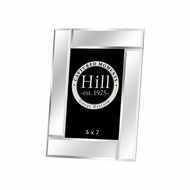 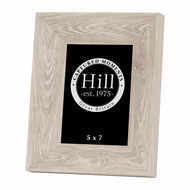 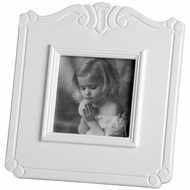 Our decorative photo frames are designed to display pictures of 6''x4'', 3''x3'' and 5''x7'', with some holding multiple pictures and others featuring amusing or sentimental texts. 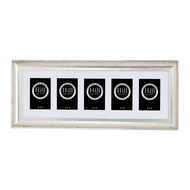 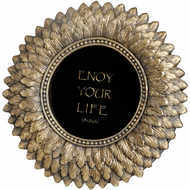 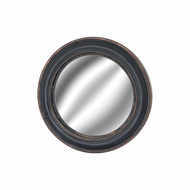 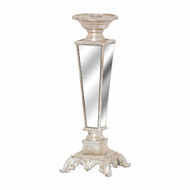 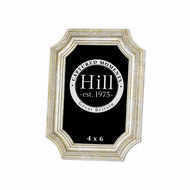 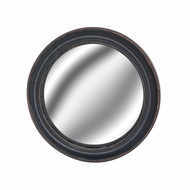 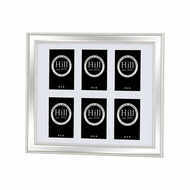 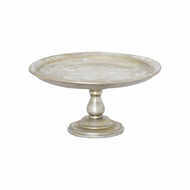 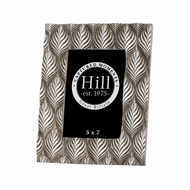 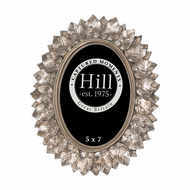 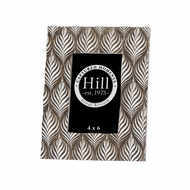 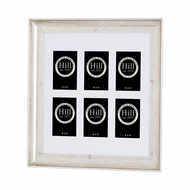 All are perfect for display on level surfaces or hanging on your wall. 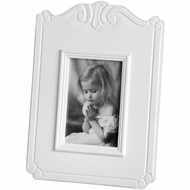 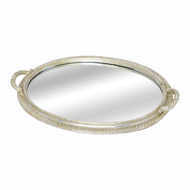 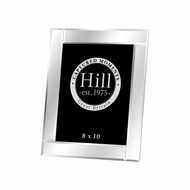 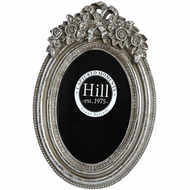 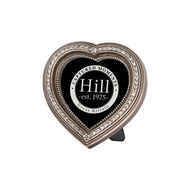 Whether you’re looking for a beautiful antique photo frame for yourself or want a small gift for a loved one, our range of inexpensive photo frames is just the ticket. 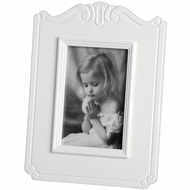 For more fantastic home decor choices, why not take a look at our range of wall clocks and wooden message plaques for more inspiration?